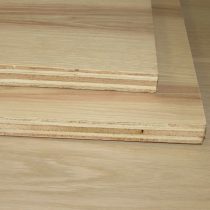 Meranti bending plywood in a 3/8″ (9mm) thickness with 5 plys. 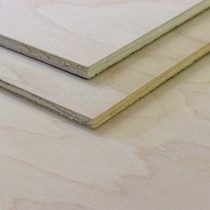 This plywood is a paint-grade face. 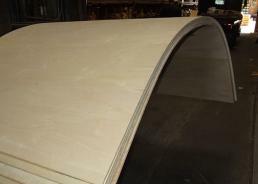 Choose from a barrel bend or a column bend. 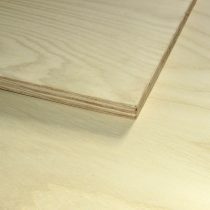 This plywood is in stock and sold in full 4×8 sheets only. 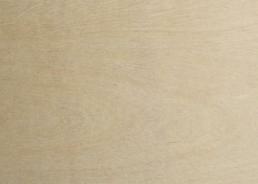 There may be limited quantity in stock, please inquire with sales staff for large orders. 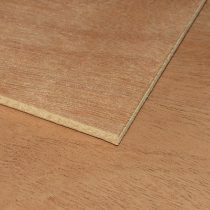 An imported unfinished Red Oak veneer plywood. 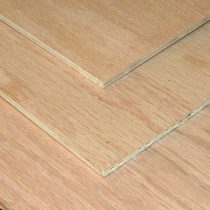 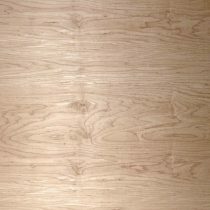 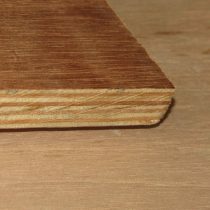 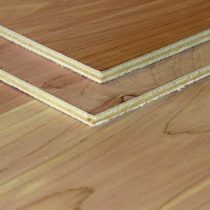 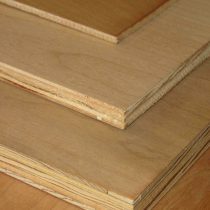 This plywood is available in 1/4”, 1/2” and 3/4” thickness. 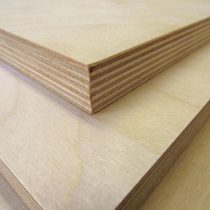 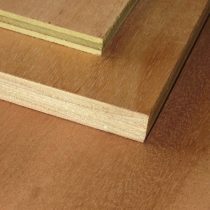 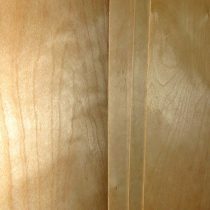 A nice economical cabinet grade plywood. 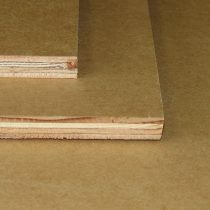 Full 4×8 sheets are available in stock at our location. 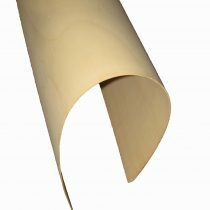 We also have a limited selection of partial redi-cut sheets in stock.